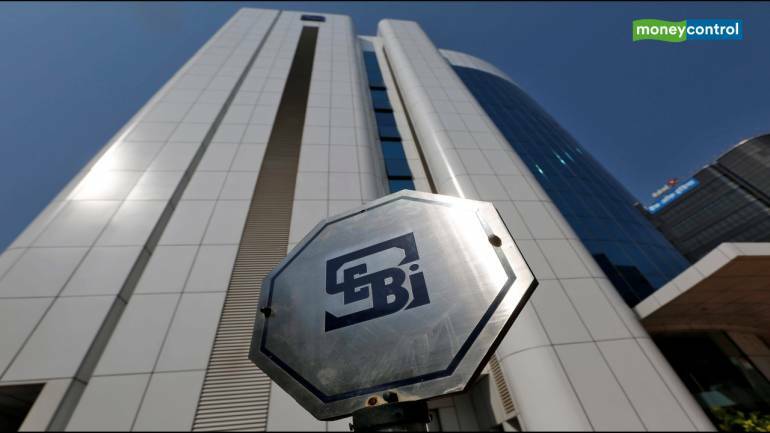 Capital markets regulator Sebi has asked exchanges to step up their surveillance of intra-day trading in the wake of significant volatility in a few stocks, sources said. The stocks under the scanner include those of a troubled airline, a media conglomerate facing liquidity crunch, a finance company under lens for alleged payment defaults, a pharma major being probed for insider trading and other violations as also a mining-to-infrastructure major. Recently, these stocks have seen increased volatility amid adverse news flow regarding their promoters, top management and other issues. The markets watchdog has advised the exchanges to be extra cautious to check any possible manipulation in stocks that are witnessing huge volatility, a source said, while asserting the advice is not aimed at ringing alarm bells. The surveillance measures include identification of unusual concentration of positions intra-day, stepping up of the already existing order level surveillance in addition to trade-level surveillance, a source familiar with the regulatory move said. The Securities and Exchange Board of India (Sebi) has its own state-of-the-art integrated surveillance mechanism in addition to the surveillance systems of the stock exchanges. “It was found that there has been significant market volatility at scrip level in a few of the stocks. Therefore, it was decided to step up surveillance activities so that it there is a watch on possible manipulation of the prices of these scrips,” the source said. There are already robust surveillance systems in place and the new moves will be in addition to the existing surveillance, another source said. There has been an overflow of news regarding various scrips which has contributed to the volatility. However, the regulator wants to ensure that these situations should not be misused to manipulate the market. The source said the measures of Sebi and stock exchanges are aimed at efforts to thwart manipulative activities in the market.”Such additional surveillance measures are taken by Sebi and exchanges whenever the market is volatile and it also serves as a caution to manipulators,” the source said.